Bienvenidos! Welcome to Spanish 2. 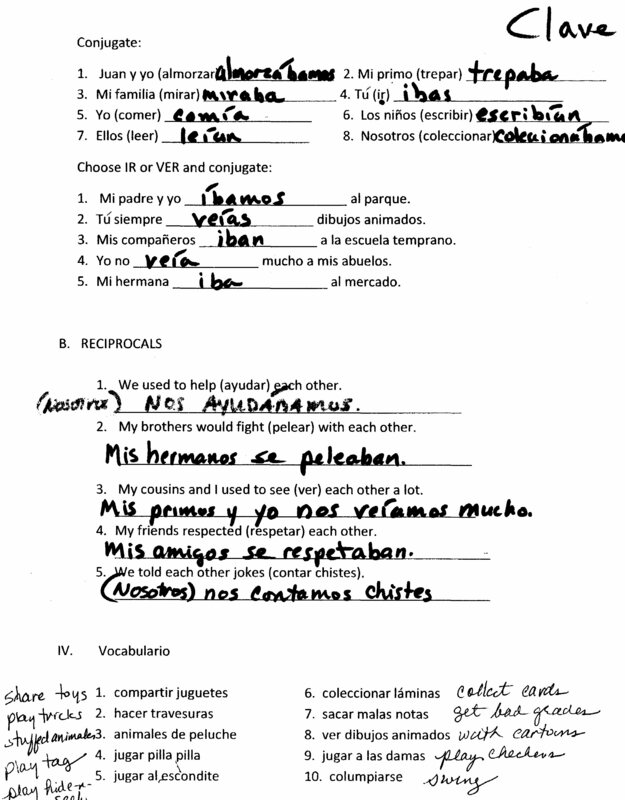 In this class, the use of Spanish in realistic settings is emphasized. 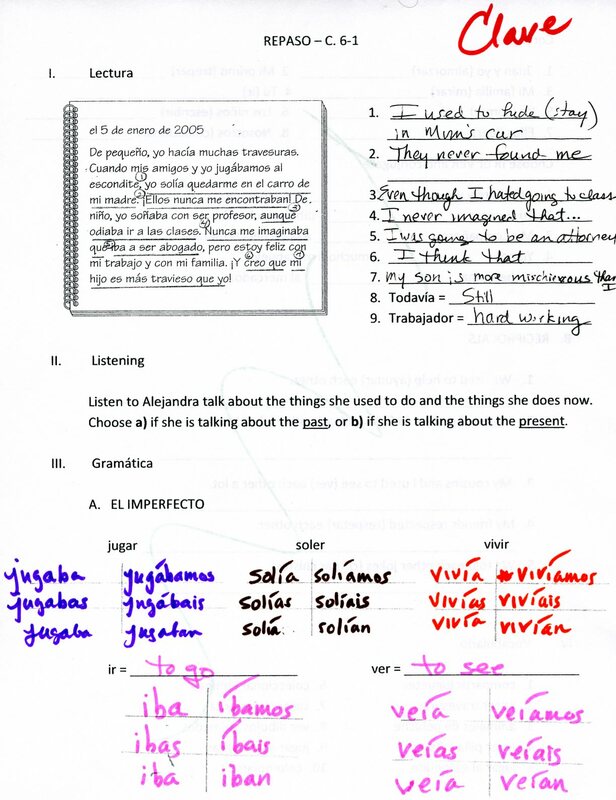 Students will be expected to read, write, and speak the language, as well as demonstrate listening comprehension. 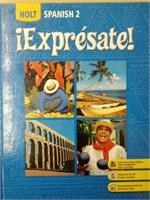 In addition, we will explore the customs and cultures of the countries in which Spanish is used. Extra help is available before and/or after school on most days. I am usually available beginning at 6:45 in the morning on Tuesdays and Thursdays and until 3:00 after school by appointment. You are encouraged to make an appointment with me as needed. Along with your questions, please bring class notes/handouts and chapter packets. Online Practice Activities Practice activities and review games corresponding to each unit of study.